Third album for Stoney Creek Records finds talented singer/songwriter at home with his distinctly soulful brand of country music. Now five albums deep into his career as a recording artist, Randy Houser has unleashed his new album Magnolia. Working with familiar faces (Dallas Davidson, James Otto, Jeffrey Steele, Rob Hatch) and new friends (co-producer Keith Gattis, Jaren Johnston, Travis Meadows) throughout the project, Houser sounds refreshed, renewed and ready to show the world who he is as an artist. While it’d be easy to say that he’s unhappy with his previous successes with Stoney Creek Records based on pre-release comments from Houser himself, I doubt that to be true except to say that he’s now more of an amalgam of the pre-Stoney Creek projects like They Call Me Cadillac and . There are radio-ready songs here (but just without the snap track, EDM beats that other artists feature circa early 2019) and that’s what’s really different. 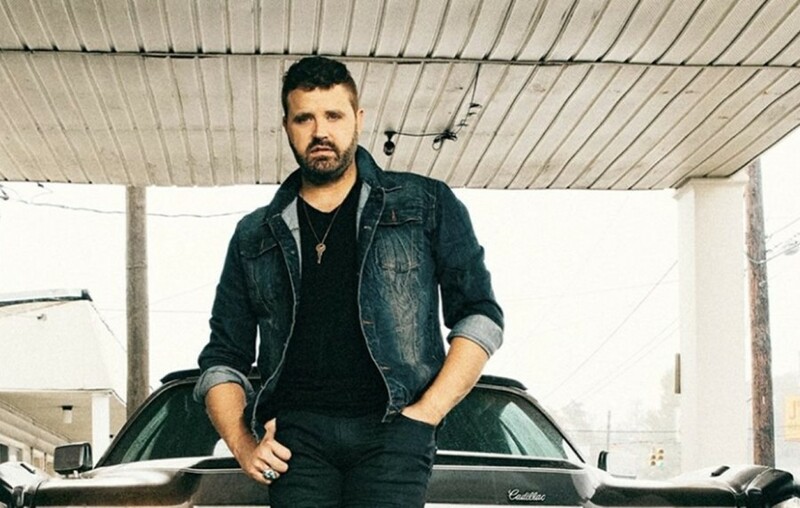 Randy Houser is not chasing the trends, he’s firmly making mainstream music like “Running Man,” new hit “What Whiskey Does” and “What Leaving Looks Like” along with “edgy” songs like “No Stone Unturned” and “Our Hearts.” “New Buzz” has a unique sound to it that recalls the theme song to The Sopranos but the song also feels unique enough to become a mainstream hit too. It’s unique and perhaps the most ‘different’ or ‘edgy’ song on this record. Juxtaposed to “New Buzz” is “No Good Place To Cry,” the best song on the record. On just this one song, a bluesy, soulful tearjerker, Houser raises up and says I’m still here, y’all. He’s a vocal rival to Chris Stapleton in every way and that song proves it. Randy Houser and Keith Gattis’ production choices allow for Magnolia to be the record Houser’s always wanted to make and one that is worth returning to over and over again.